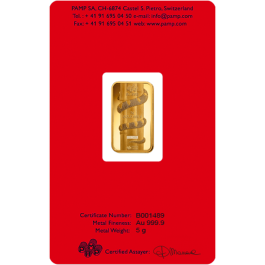 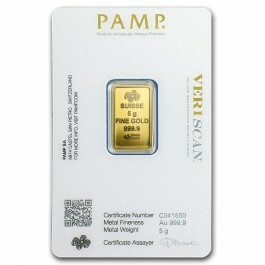 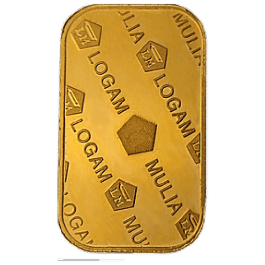 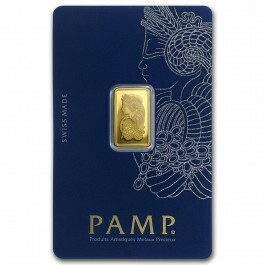 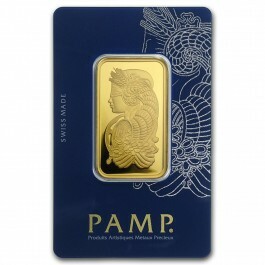 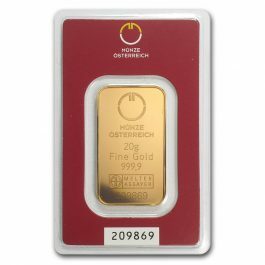 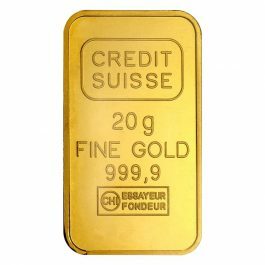 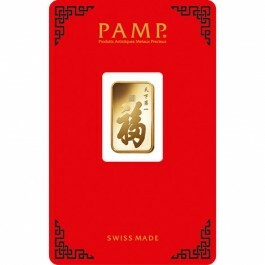 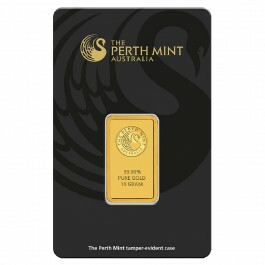 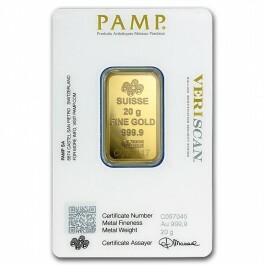 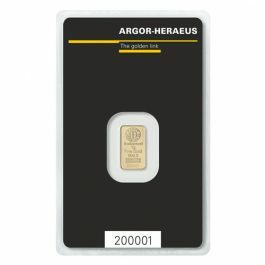 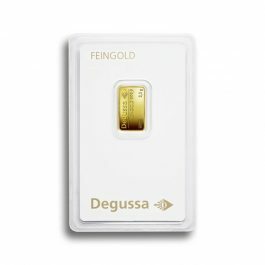 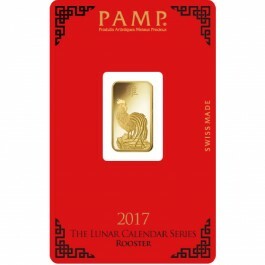 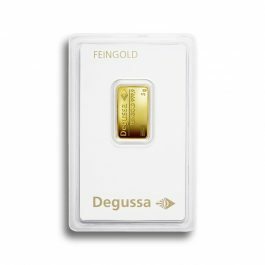 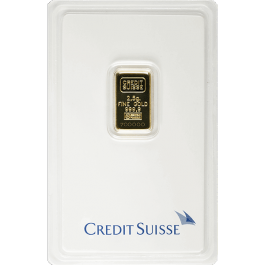 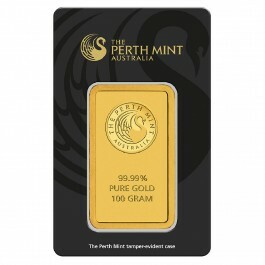 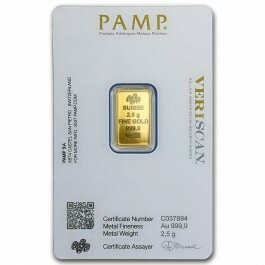 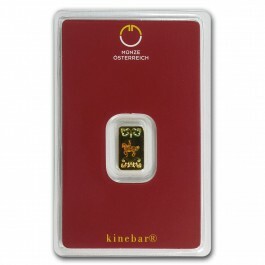 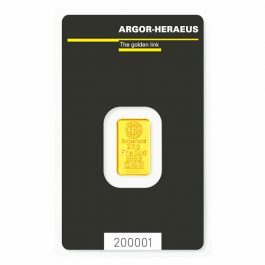 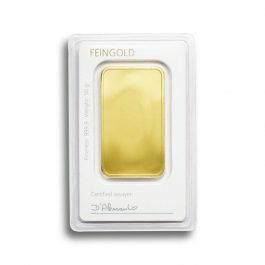 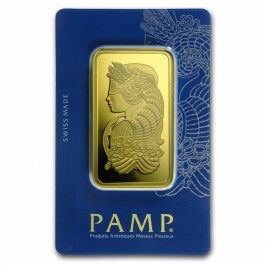 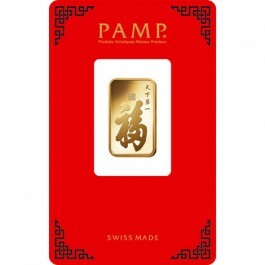 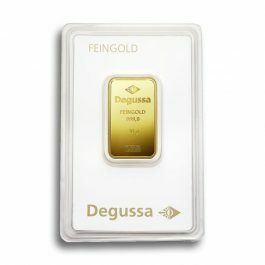 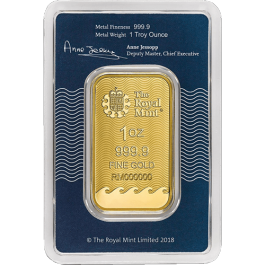 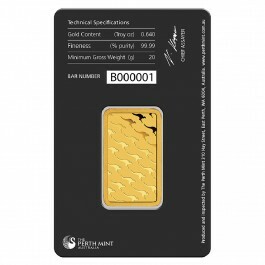 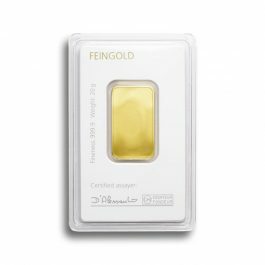 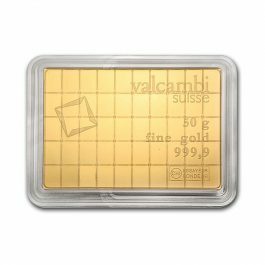 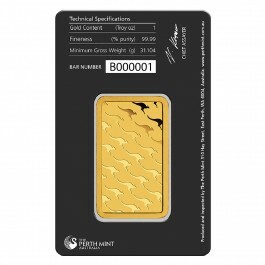 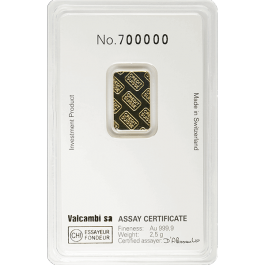 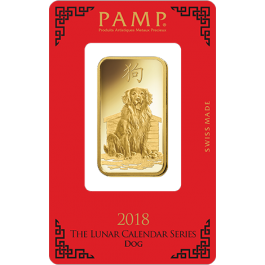 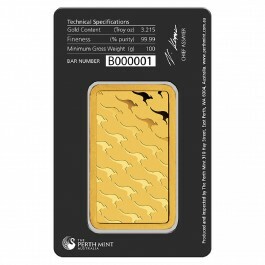 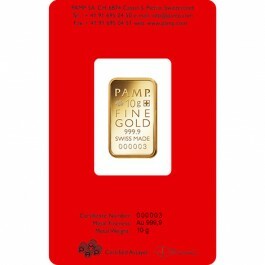 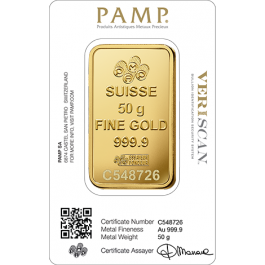 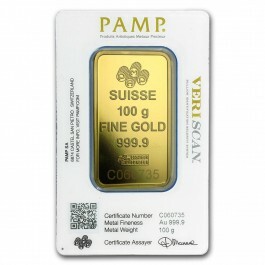 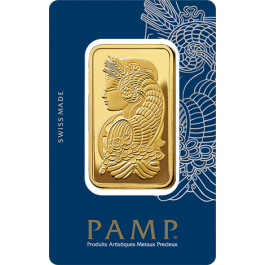 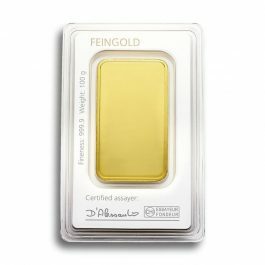 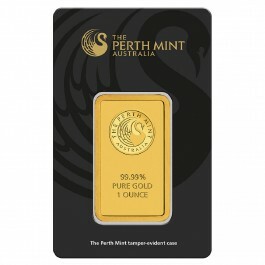 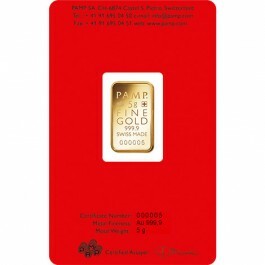 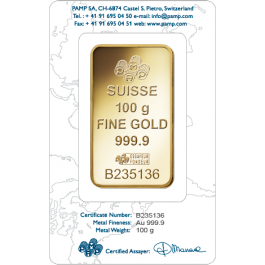 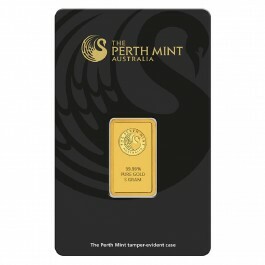 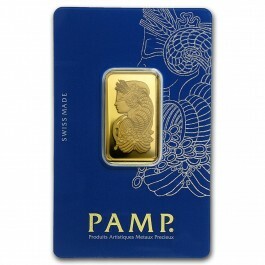 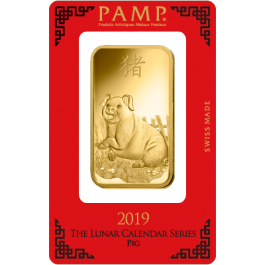 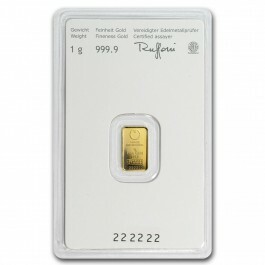 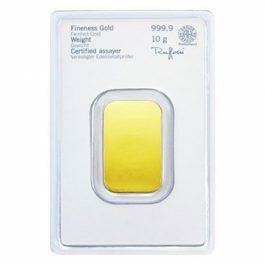 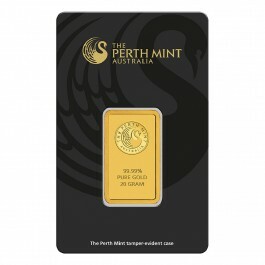 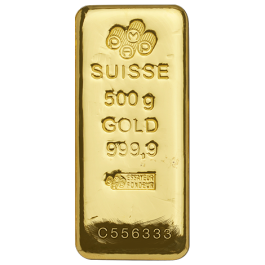 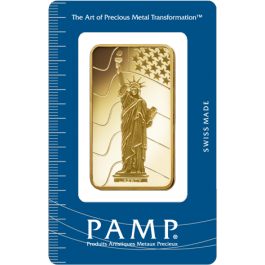 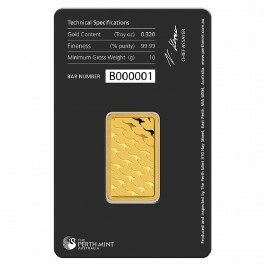 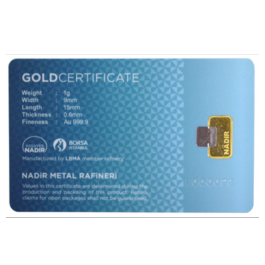 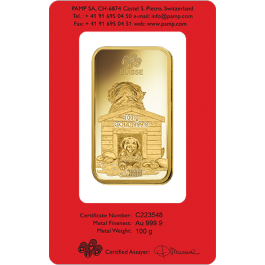 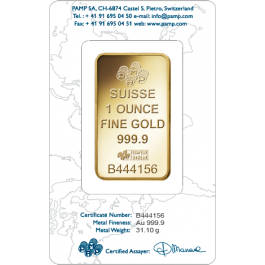 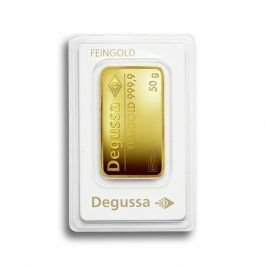 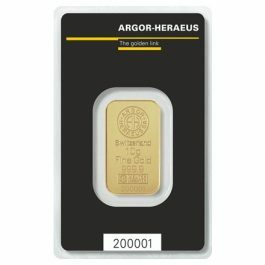 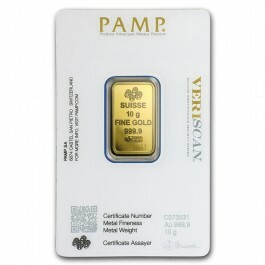 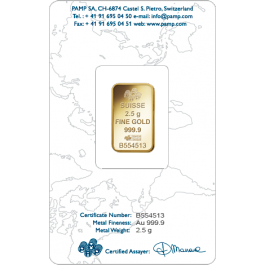 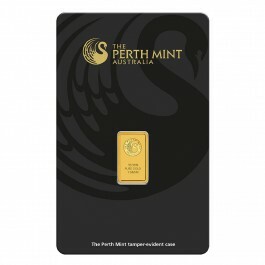 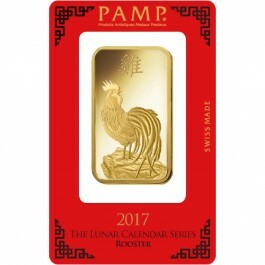 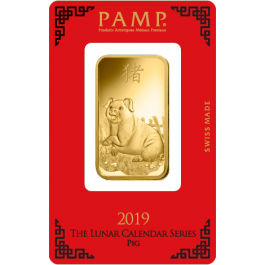 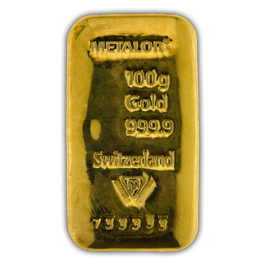 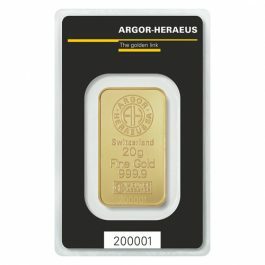 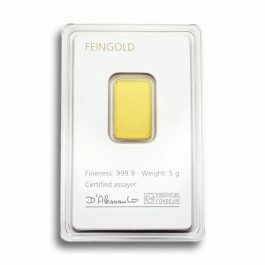 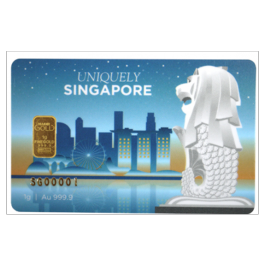 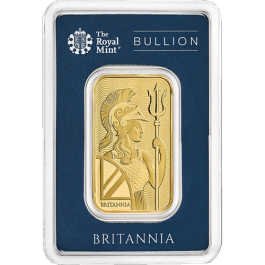 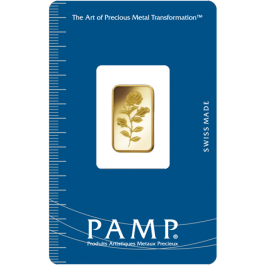 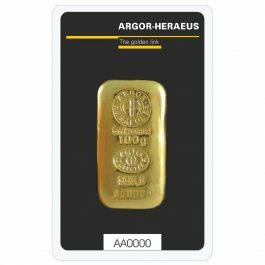 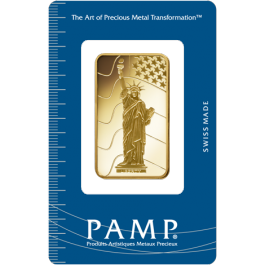 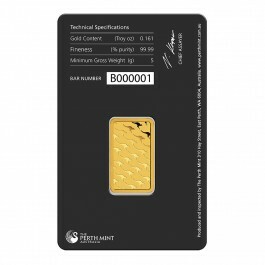 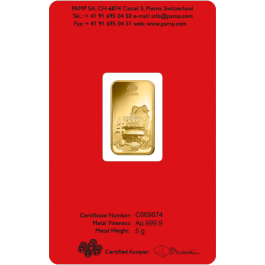 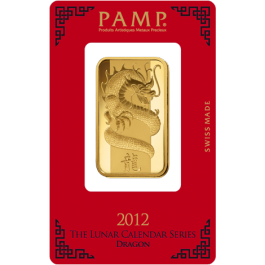 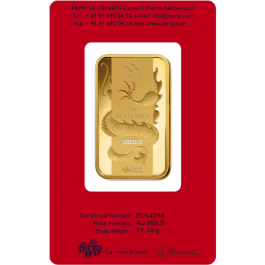 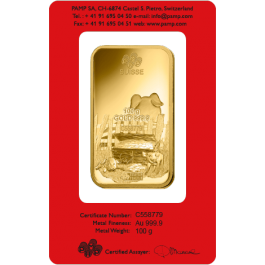 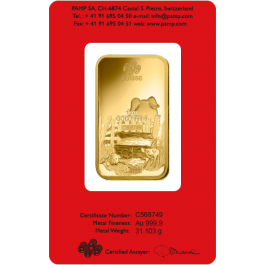 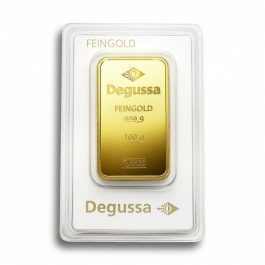 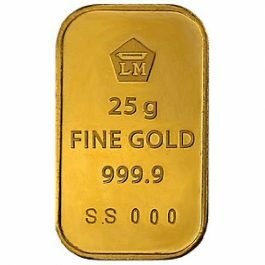 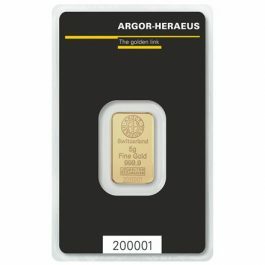 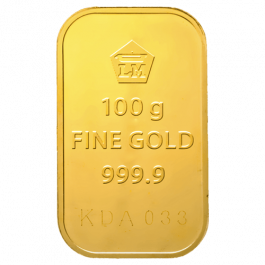 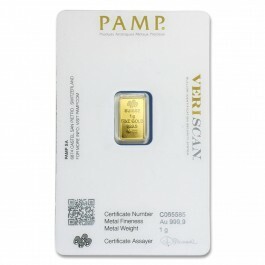 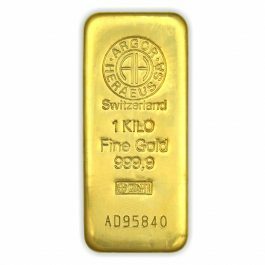 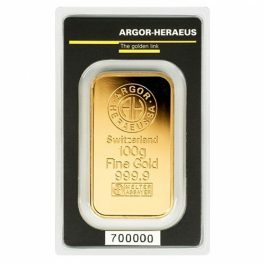 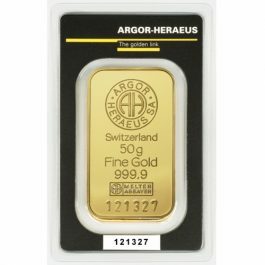 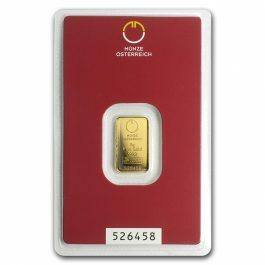 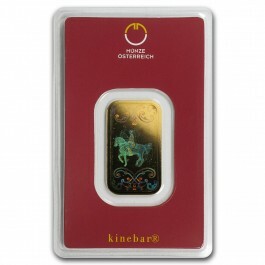 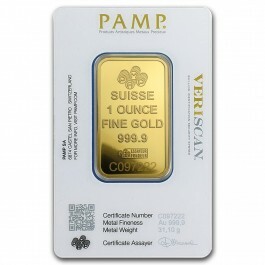 View our list of physical Gold LBMA accredited bars and coins here. 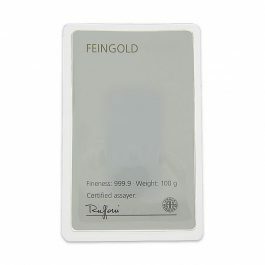 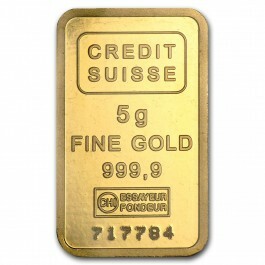 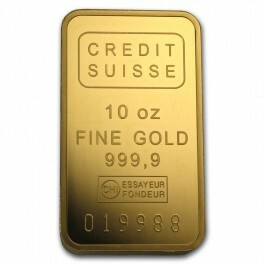 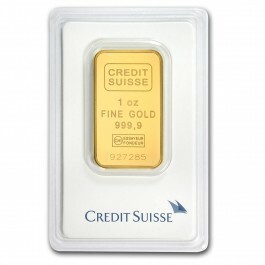 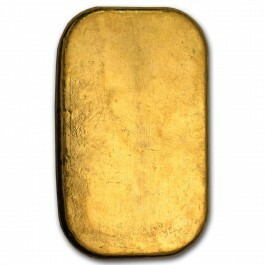 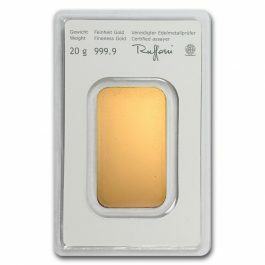 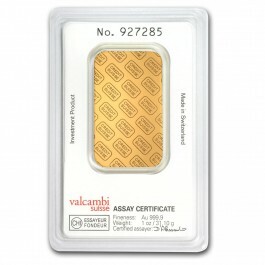 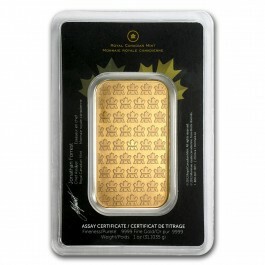 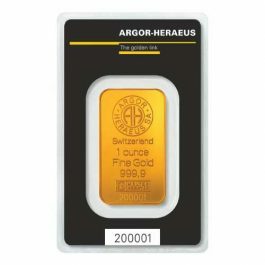 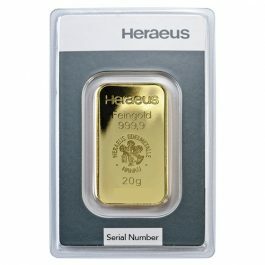 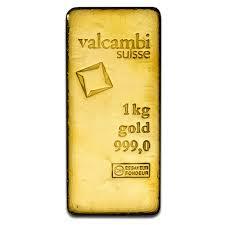 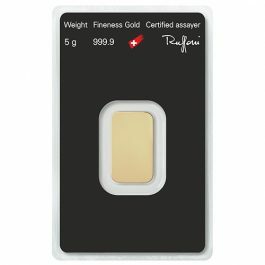 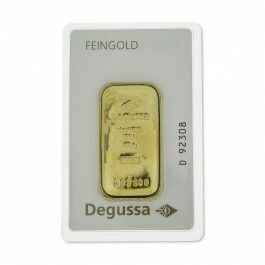 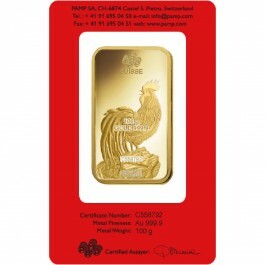 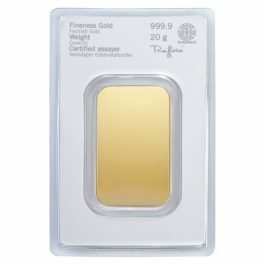 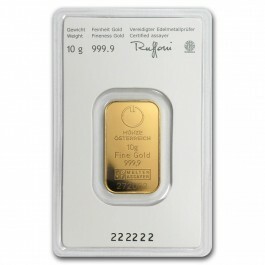 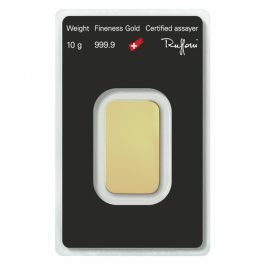 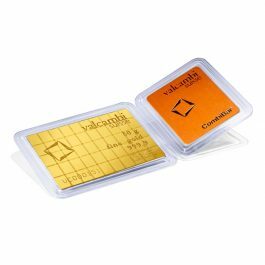 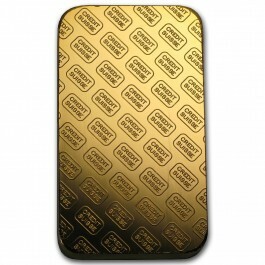 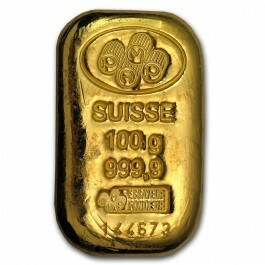 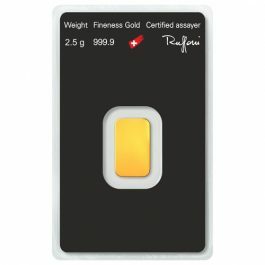 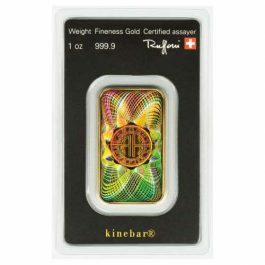 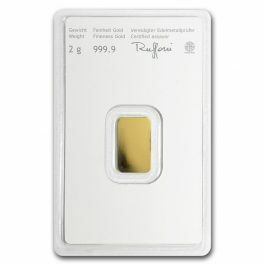 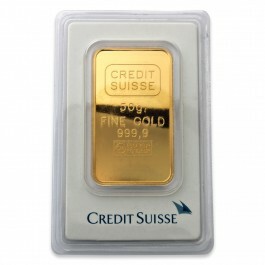 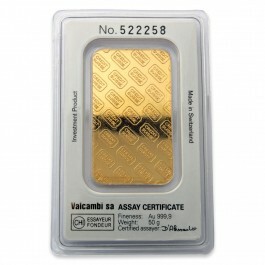 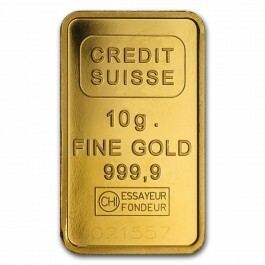 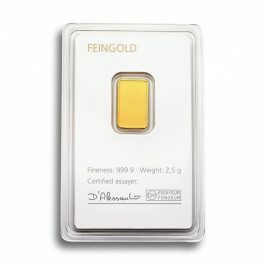 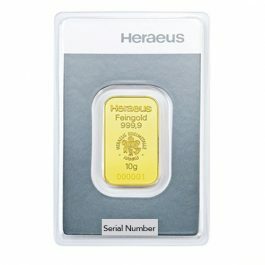 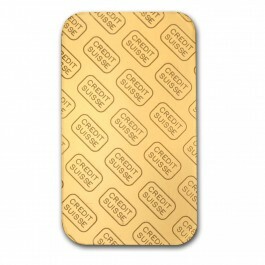 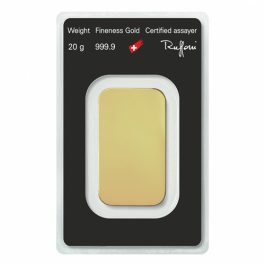 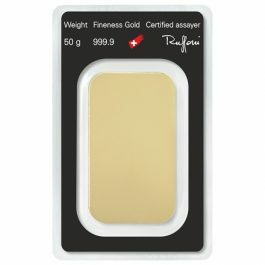 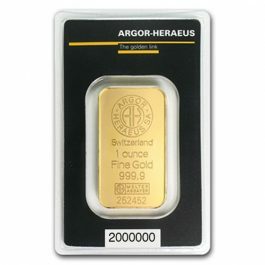 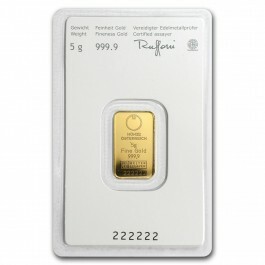 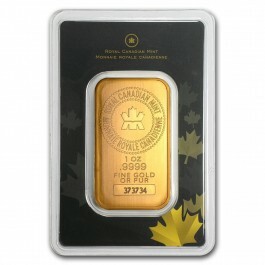 Generally, our Gold products featured here are pure Gold (99.99 Purity) and are internationally traded. 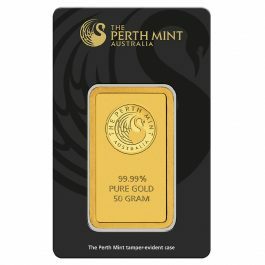 In 2012, GST (Goods and Service Tax) charges were lifted from Gold Bars and Gold Coins that met that Good Delivery Gold Bars and Gold Coins List.